The reason you strive to earn a food handler card is so you can work in the restaurant or food preparation industry. 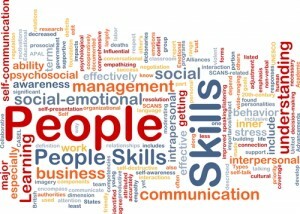 Whether this is a job to get you through college or a lasting career decision, you are sure to learn skills that apply to other areas of life. 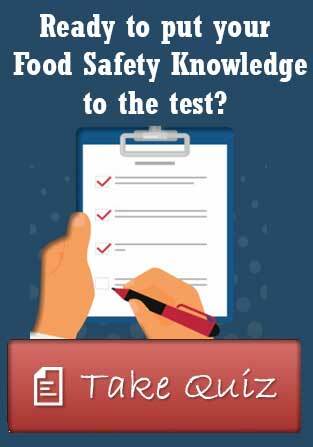 A food handler certification trains you to safely handle a customer’s meal, but there’s much more to working with your food handlers card than meets the eye. Organization: It’s impossible to serve multiple tables or run an entire restaurant without incredible organizational skills. Time Management: Food industry professionals with food handler cards must juggle greeting new customers, taking orders, delivering meals, and checking on patrons, all without pestering one table too often or neglecting another. 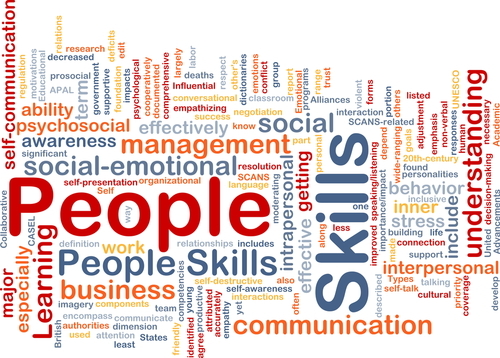 People Skills: By developing this skill when working in a restaurant, you could generate more tips and enjoy your work infinitely more. Outside your job, people skills help you make more friends, recognize when a comrade could use a hand, and resolve troublesome relationships. Teamwork: There’s no tighter team than the servers at a sit-down restaurant. When one team member is having a bad day or the dinner rush is more stressful than usual, another worker can help pick up the slack. This valuable skill, paired with the knowledge acquired through your food handler certification, sets you up to be a great support to your restaurant team. Sales and Promotion: As all food handlers understand, the more you sell, the more you make. Many food industry workers learn how to promote more expensive menu items and get their customers to make more purchases, thus increasing the tips they earn. Basic Accounting: Restaurant servers learn all about how to handle money, budget their own funds, and calculate tips. Experienced food industry workers can estimate quite accurately how much they’ve sold and consequently how much they’ve earned at any point during their shift. Perseverance: Getting your food handler card was the first step, but it is well-known that both physical and mental endurance are required of restaurant owners and servers to succeed. The food service industry is fast paced and demanding, and not every day as a server is going to be perfect. However, you will soon find that working hard and constantly challenging yourself can be very rewarding. 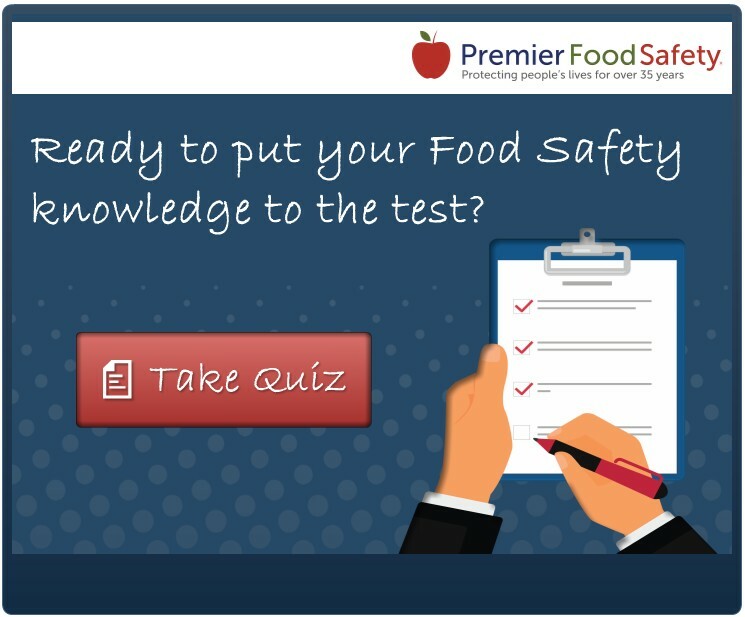 At Premier Food Safety, we have more than 35 years of training experience, five exam languages to choose from, the lowest prices and a satisfaction guarantee. 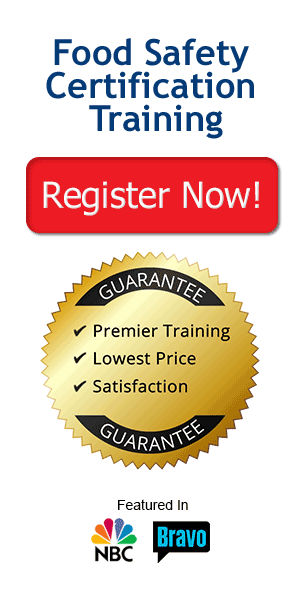 For all the training and knowledge you need to get your food handler card, register with Premier Food Safety today. Learn more about the qualifications to work in the restaurant business by finding us on Facebook and Twitter.